Global Eco & Environmental Solutions (GES) provides sustainable and environmentally friendly ventilation and lighting systems for a healthy and comfortable indoor environment, whilst minimising energy consumption. 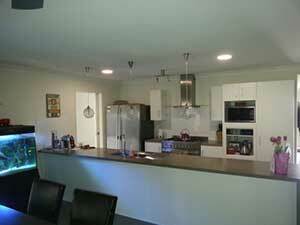 GES are the solar ventilation and skylight alternative specialists with a dealer network covering most of Australia. 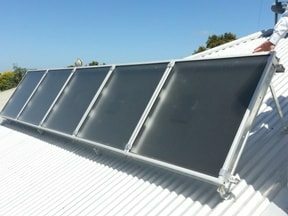 Global Eco & Environmental Solutions introduced solar ventilation to the Australian market in 2006. 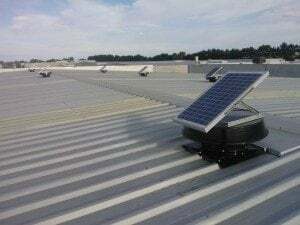 GES set a new benchmark for roof ventilation when the Solar Whiz product range was introduced back in 2010 – and for commercial factory and warehouse ventilation in 2014, when the commercial Solar Whiz range was introduced. 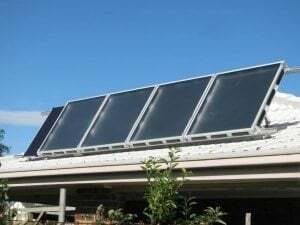 In 2011 the Solar Air Module (SAM) solar air heating system was created by GES. The innovative SAM contributes directly towards home heating by adding up to 45 degrees to the outside ambient air temperature. 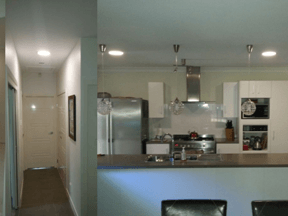 In 2014 GES also lifted the bar for Solar Skylights with a range of dim-able solar powered LEDs, which allow multiple LEDs to be connected to a single solar panel – as well as a night operation option. GES offer a wide range of simple and effective solar roof ventilators & sub-floor fans, solar air heaters and fresh dry air solutions as well as solar skylight alternatives, covering many applications and offering multiple unique benefits. 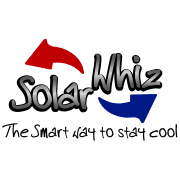 Solar Whiz is a powerful solar roof ventilator and exhaust fan for effective roof ventilation and heat extraction, ensuring a more comfortable home without running costs, whilst increasing the efficiency of your air conditioner and saving you hundreds of dollars on your energy bill every year. 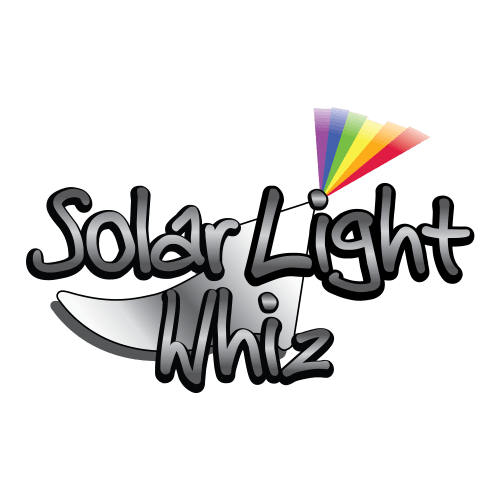 Installing the Solar Light Whiz (SLW) solar LED system will provide your home with free interior lighting during the day – and if you choose our day/night option – LED interior lights – once the sun has gone down. SLW allows multiple LED panels to be connected to one single solar panel – and you may even dim the light. 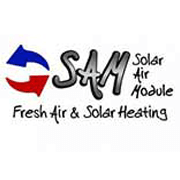 The SAM Modular Heating Solution contributes directly towards the heating by adding up to 45 degrees to the outside ambient air temperature when ventilating with fresh, preheated air whilst also improving indoor air quality. 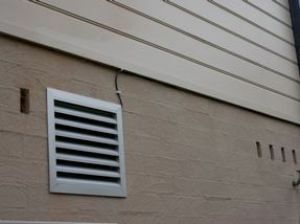 Sub floor ventilation is often the best place to start addressing mould & mildew issues, however it may not always be the complete answer to your damp issues – and if you don’t have a sub floor – alternative methods for addressing damps issues may be required to improve the indoor air quality. 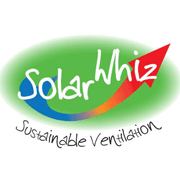 The Solar Whiz commercial exhaust fans and industrial extractor fans are ideal for factory ventilation and warehouse ventilation. They are a superior and economical solar powered alternative to traditional wind driven industrial whirlybird fans as well as costly mains powered fans. 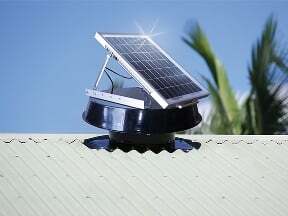 The Mini and Micro Whiz solar fans are entirely powered by the sun and operate without any ongoing costs. 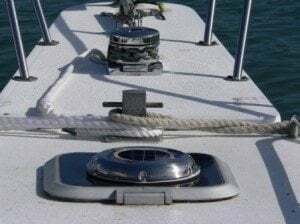 The range covers boat fans, caravan fans as well as ventilation solutions for cars and small areas like toilets, granny flats and small sheds.